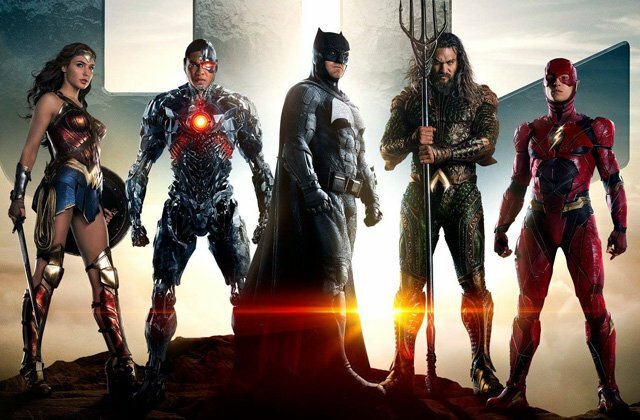 Following the extended sneak peek from the San Diego Comic-Con, Warner Bros. Pictures has released a shorter version of that video as the next full trailer for Justice League, which you can check out in the player below. In addition, Warner Bros. Consumer Products, DC Entertainment, and Mattel have released (via EW) a first look at some more Justice League toys, including Steppenwolf and one of his Parademons, plus Batman’s Flying Fox! Check them out in the gallery with the previously-revealed toys for the film.